From the New York Times bestselling author of The Corruption Chronicles comes a devastating expose of the scandals of Obama's second term. Judicial Watch President Tom Fitton reveals what the largest watchdog agency in America has uncovered in its battles against Obama secrecy. Clean House takes us through incriminating documents from the attack in Benghazi, Hillary Clinton’s secret emails, the IRS scandal, and the Obamacare swindle. 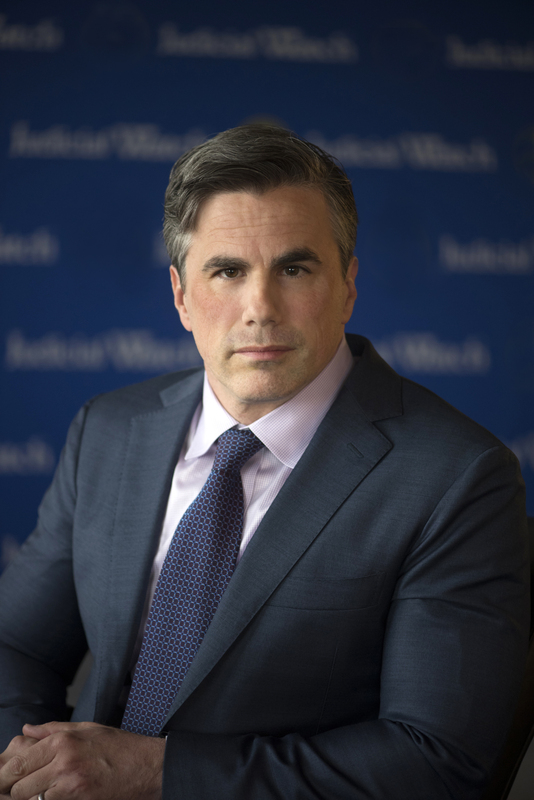 As the president of Judicial Watch, America’s largest non-partisan government watchdog, Tom Fitton has investigated the Clinton, Bush, and Obama administrations. Judicial Watch is the group that helped impeach Bill Clinton and took the Bush White House secrecy all the way up to the Supreme Court. Since the beginning of the Obama administration, this grassroots group has filed over 700 open records demands and dozens of lawsuits, including a successful fight over the secret Obama White House visitor logs. Americans are rightly worried they are losing their country. How did five Congressional committees miss the smoking gun on Benghazi? How did Hillary Clinton keep a secret email server quiet for years? Does the IRS audit you because of your politics? Did the first American target of Obama’s drone program work for the US government? How did Congress commit fraud to get Obamacare taxpayer subsidies? 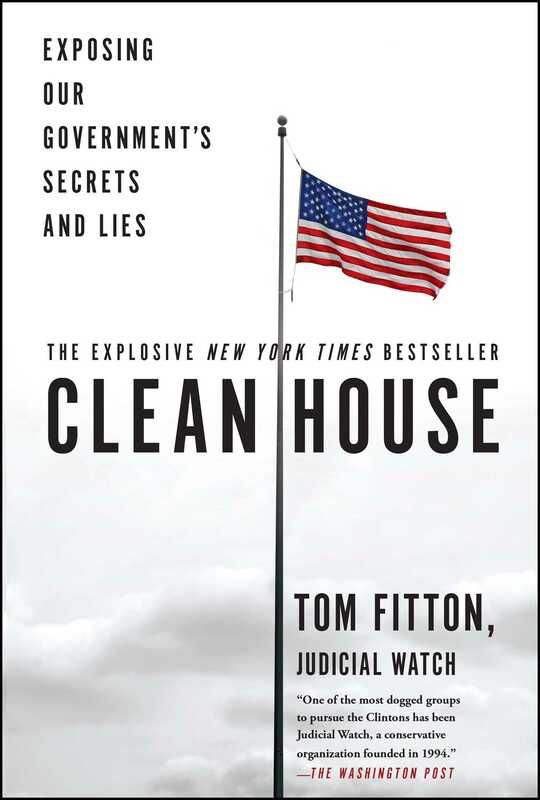 In Clean House, Tom Fitton answers these questions and provides shocking evidence of the corruption endemic to the Obama White House. With twenty years’ experience in conservative public policy, Tom Fitton has helped lead Judicial Watch since 1998 and overseen its tremendous growth and success in recent years. Under Fitton’s leadership, Judicial Watch was named one of Washington’s top ten most effective government watchdog organizations by The Hill. He is a nationally recognized expert on government corruption, immigration enforcement, congressional and judicial ethics, and open government. Mr. Fitton has testified before Congress on several occasions. Mr. Fitton gained national attention as a political analyst, previously working for America's Voice and National Empowerment Television. He is a former employee of the International Policy Forum, the Leadership Institute, and Accuracy in Media. Mr. Fitton holds a BA in English from George Washington University.